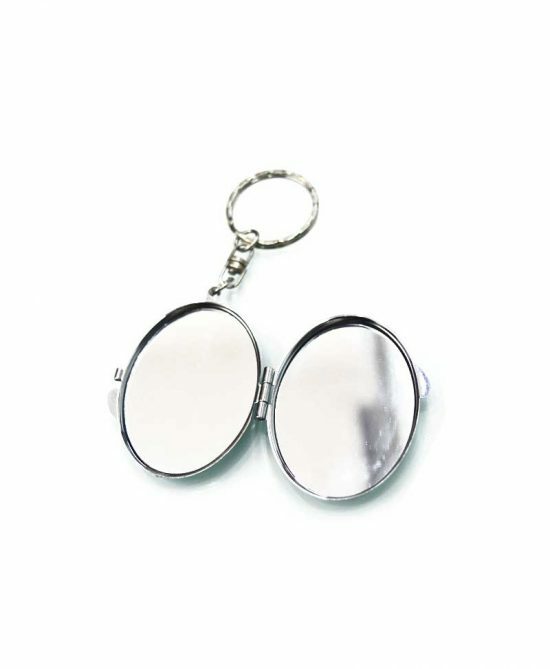 Custom Key Chain-Oval Shape Inside Mirror. Get Customized Key chain with your picture both side. > Picture On both sides.